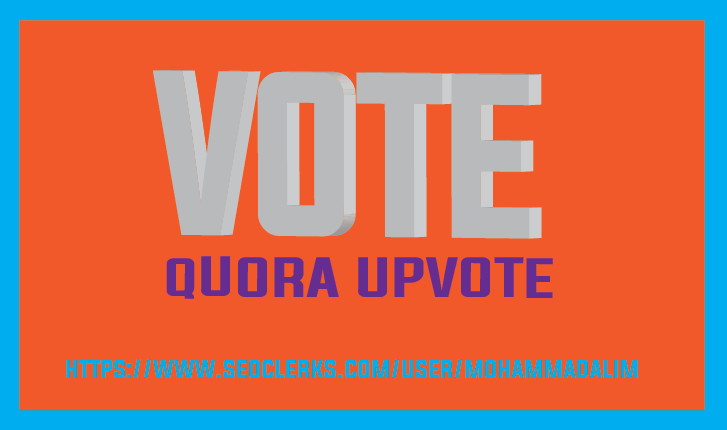 I will provide you 30 Hq Quora upvotes only for you $1. 30 Hq worldwide Quora upvotes with real profile is ranked 5 out of 5. Based on 30 user reviews.